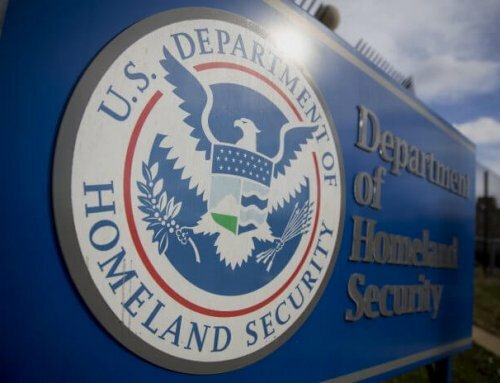 The United States Department of Homeland Security (DHS) has officially proposed the recent warned changes regarding the H-1B visa. 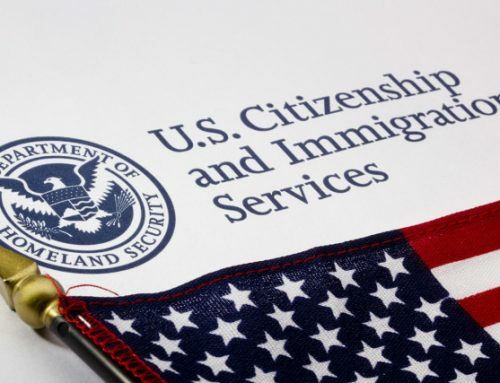 According to a press release of the US Citizenship and Immigration Services, the proposed changes require that petitioners first electronically register with the USCIS, to file H-1B cap-subject petitions. 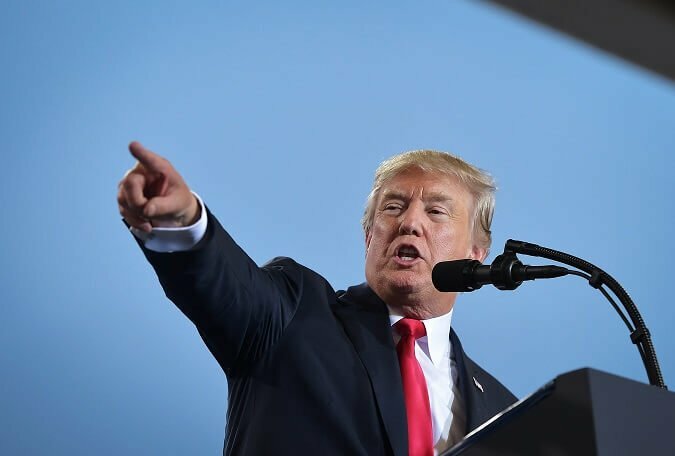 They will also reverse the order of the H-1B petition’s selection, by increasing the number of beneficiaries with a master’s or higher degree from a US institution, under the purpose of introducing a selections system based more on merits. 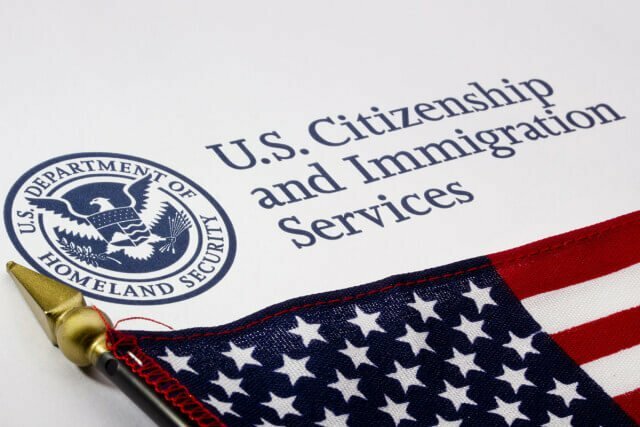 “Currently, in years when the H-1B cap and the advanced degree exemption are both reached within the first five days that H-1B cap petitions may be filed, the advanced degree exemption is selected prior to the H-1B cap,” the USCIS explains in a press release, how the changes are supposed to work. 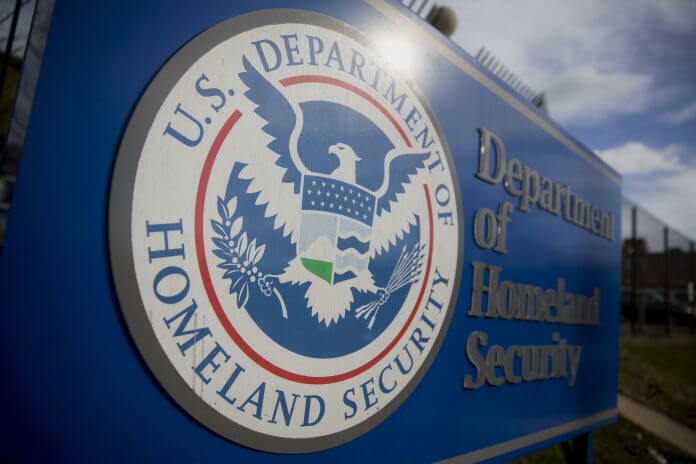 It further adds that according to the proposed rule, once a sufficient number of registrations or petitions have been selected for the H-1B cap, USCIS would then select registrations or petitions towards the advanced degree exemption. “This proposed change would increase the chances that beneficiaries with a master’s or higher degree from a U.S. institution of higher education would be selected under the H-1B cap and that H-1B visas would be awarded to the most-skilled and highest-paid beneficiaries,” the release reads. 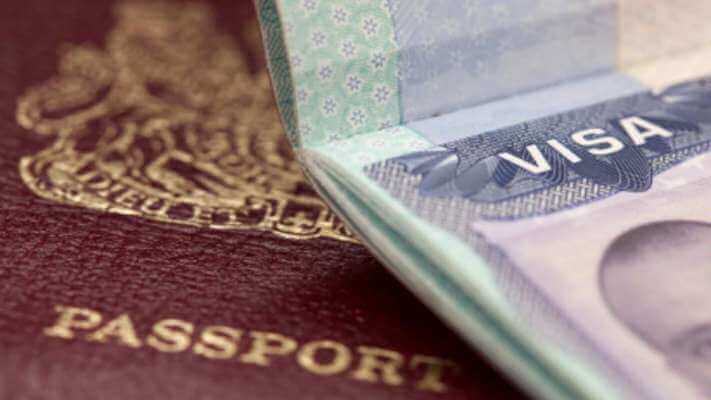 It also estimates that the proposed process would result in an estimated increase of up to 16% in the number of selected H-1B beneficiaries with a master’s degree or higher from a US institution of higher education. 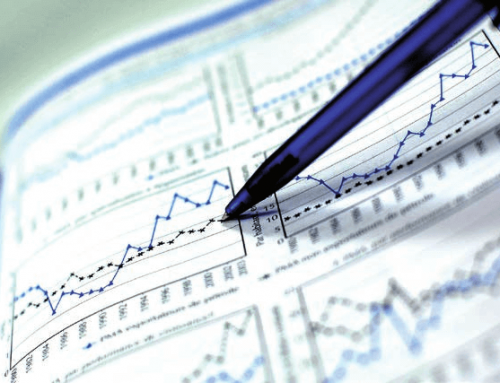 In addition, the USCIS believes that upon the implementation of the new proposed rules, the overall costs for petitioners would be reduced, thus creating a more efficient and cost-effective H-1B cap petition process. 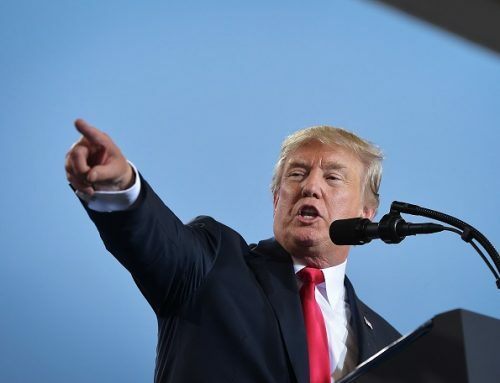 The rules, which were previously warned by the Trump administration, have caused reactions among US companies, in particular IT firms. Experts called the new rules discouraging and open to abuse. 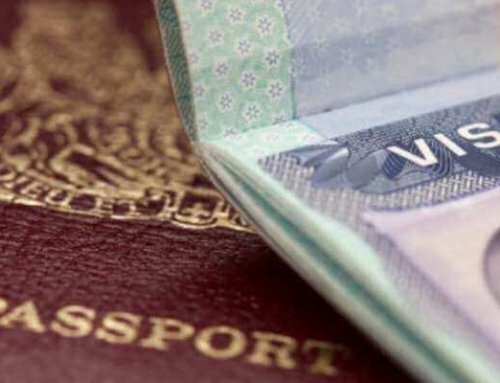 “This revision to the labor condition application is nothing more than an attempt to discourage contracting out for services by US companies whose contractors employ H-1B professionals,” Vic Goel, the managing partner of Goel & Anderson, said in an interview for Forbes. 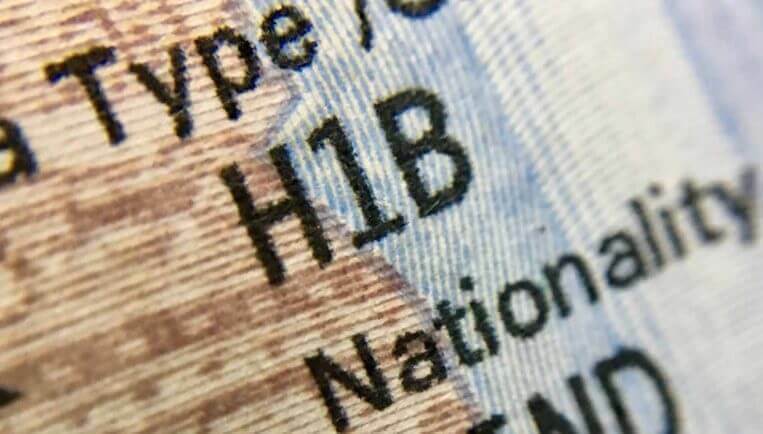 Whereas, the managing attorney at NPZ Law Group David H Nachman, believes that the pre-registration program has the potential for abuse since the data-sets available may be filtered to choose only those H-1B petitions which do not require third-party placements. “Or to select petitions of sponsoring companies that only have a certain number or less of foreign employees. 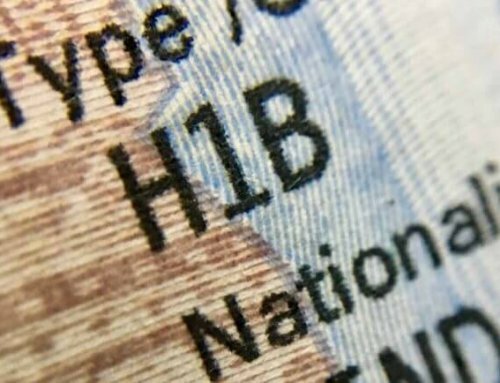 It could result in a discriminatory process for choosing which companies get H-1B visas,” explains Nachman. 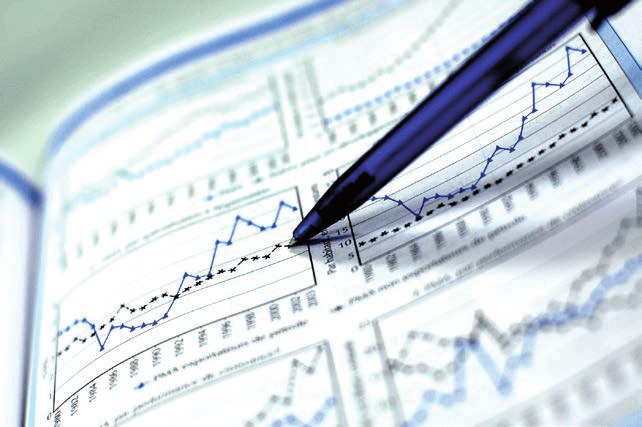 A notice of proposed rulemaking has been published in the Federal Register today on Monday, December 3. Public comments may be submitted until January 2, 2019.